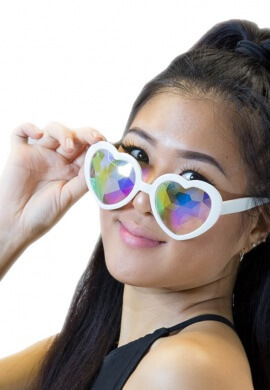 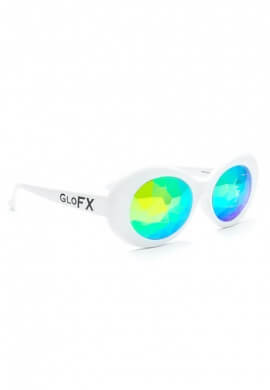 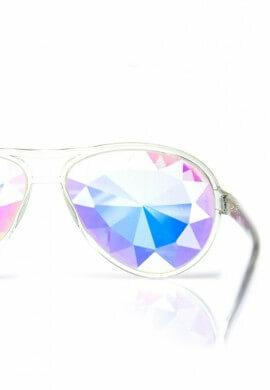 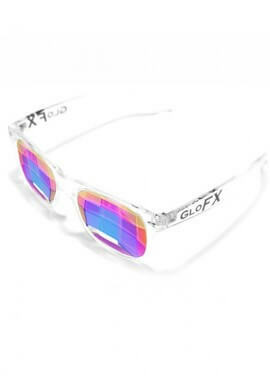 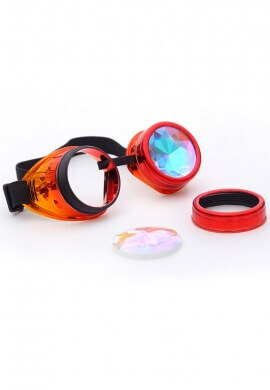 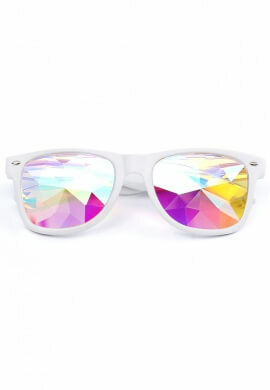 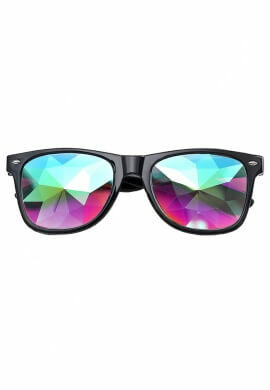 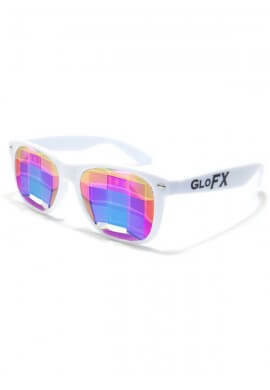 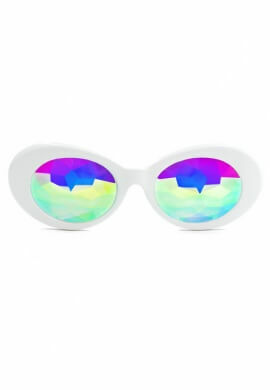 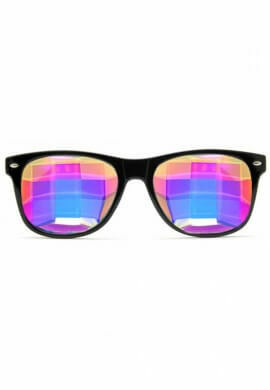 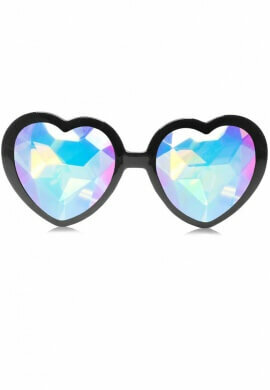 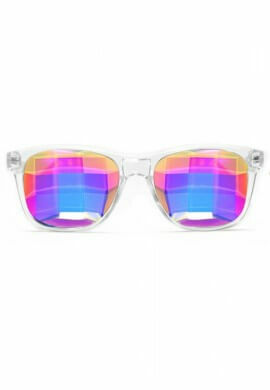 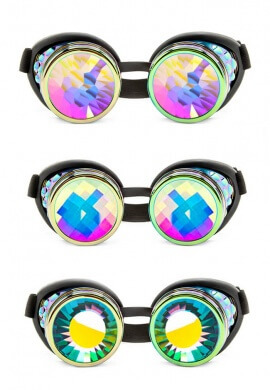 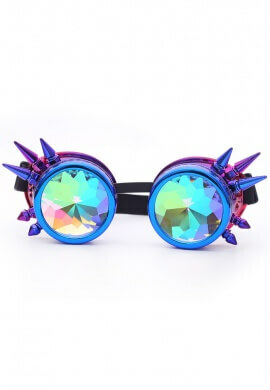 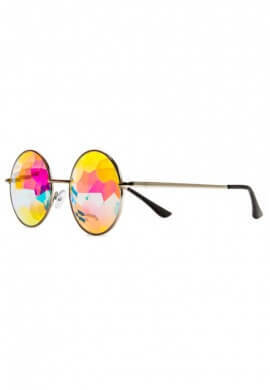 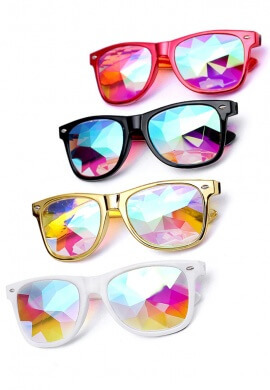 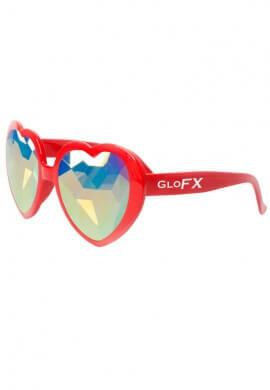 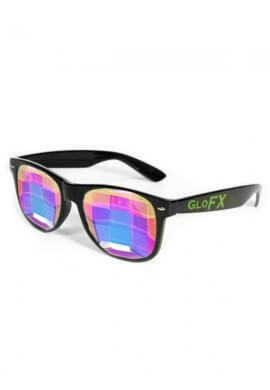 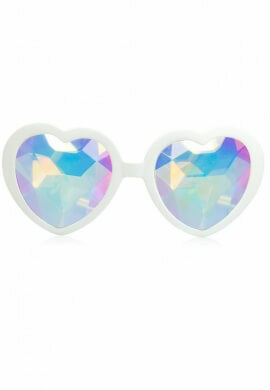 Sunglasses, diffraction glasses or trippy af kaleidoscope glasses. 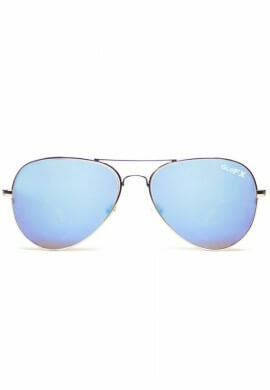 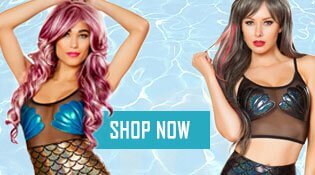 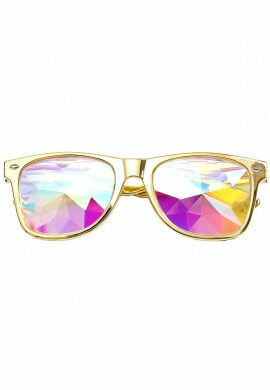 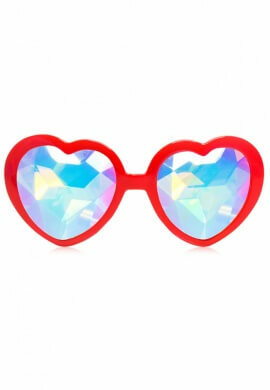 No matter what festival you are hitting or what you need them for we have you covered when it comes to eye wear. 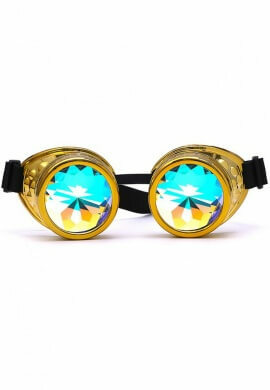 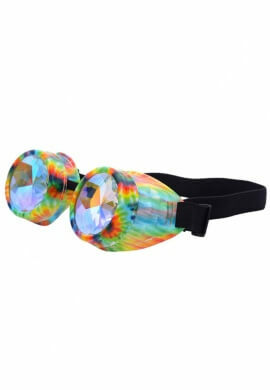 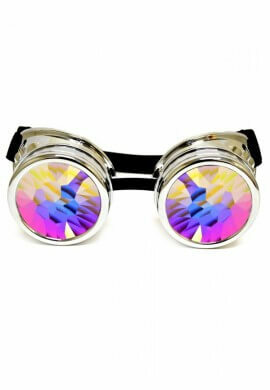 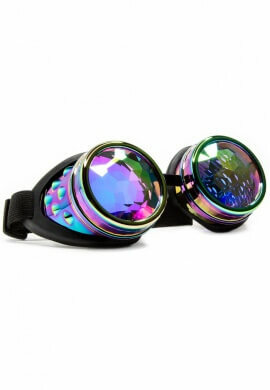 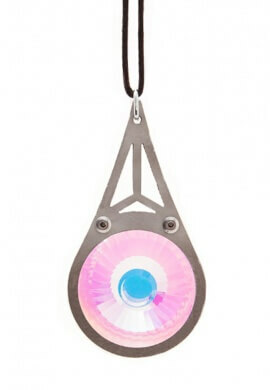 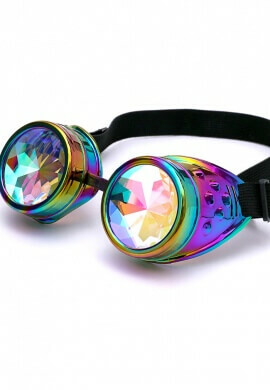 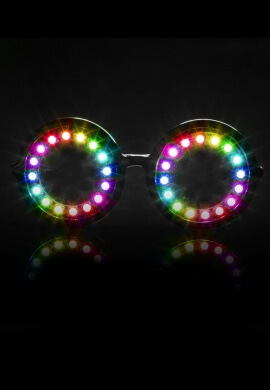 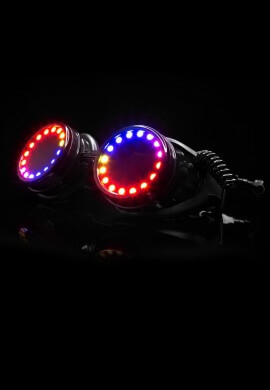 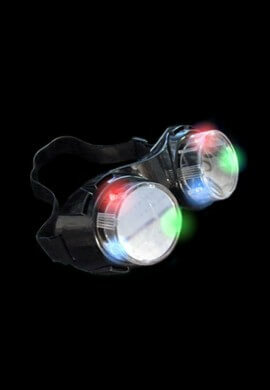 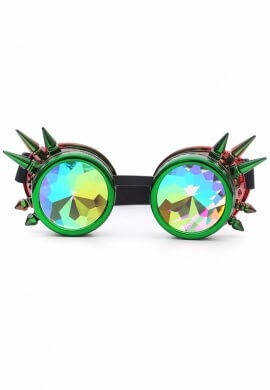 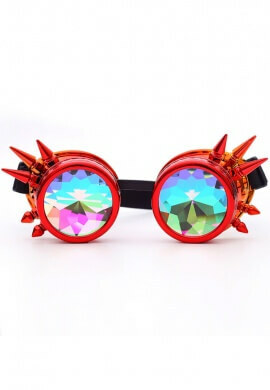 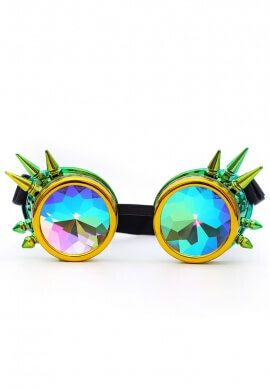 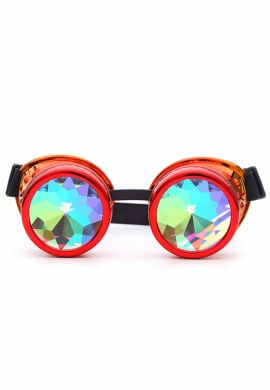 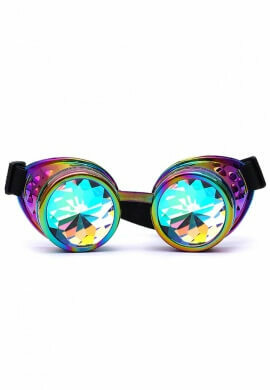 Our goggles are Burning Man tested and the kaleidoscope glasses are guaranteed to bring you to a whole new dimension. 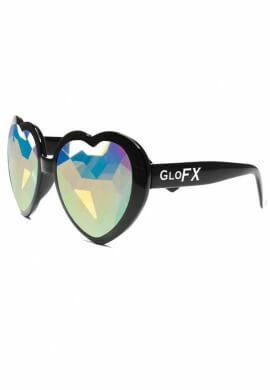 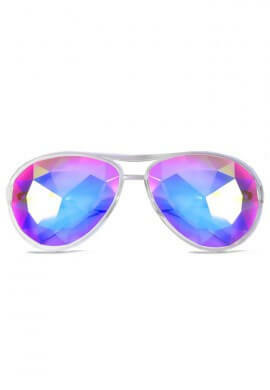 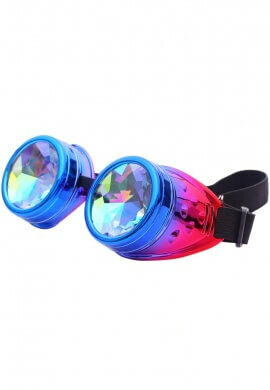 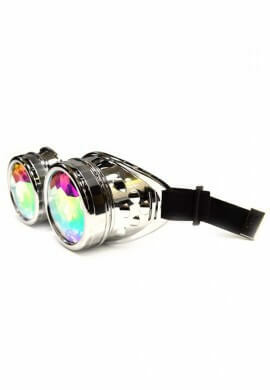 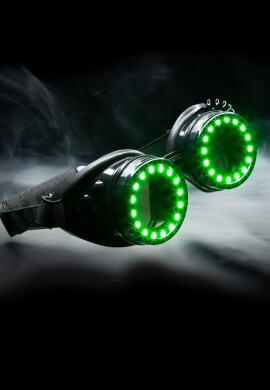 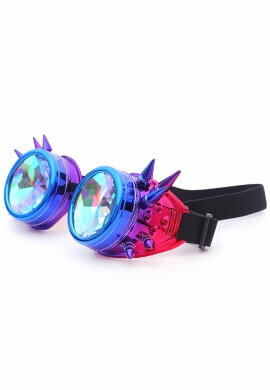 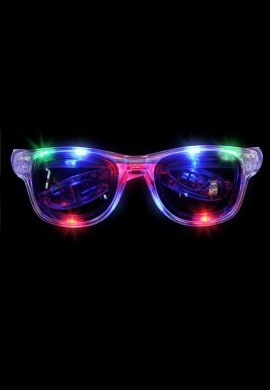 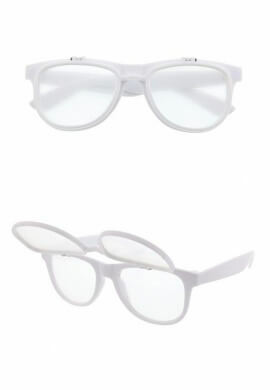 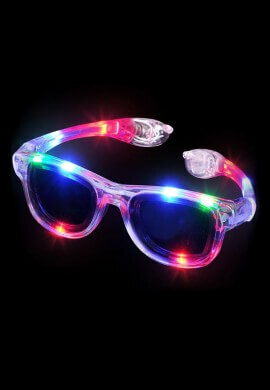 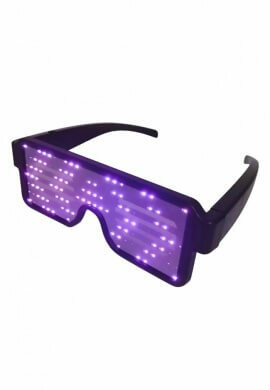 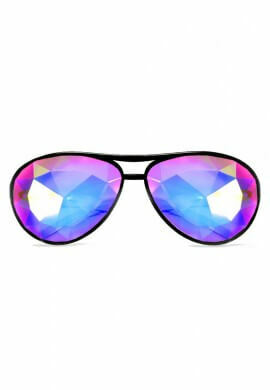 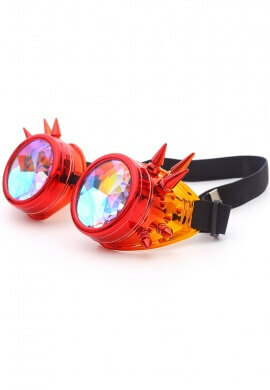 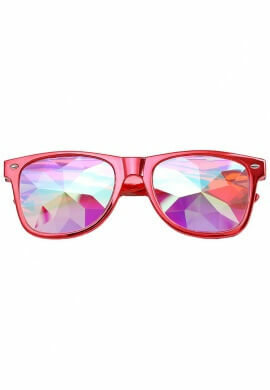 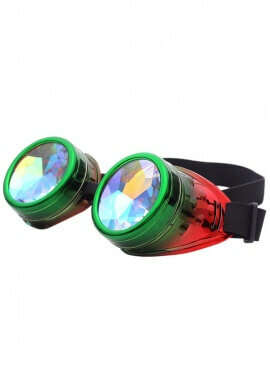 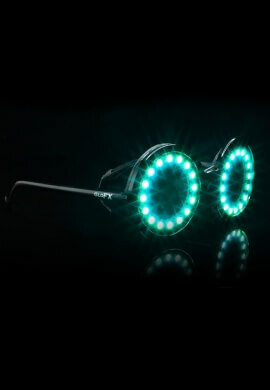 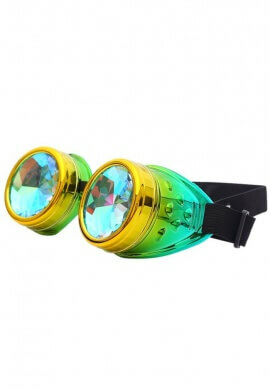 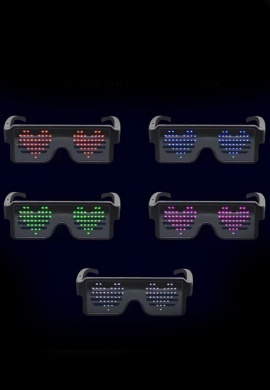 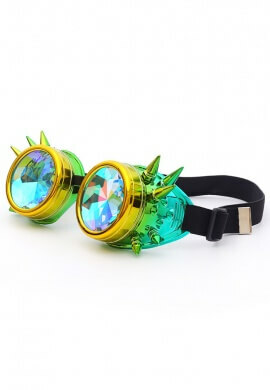 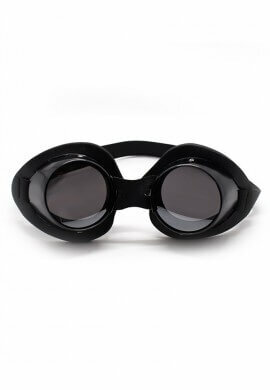 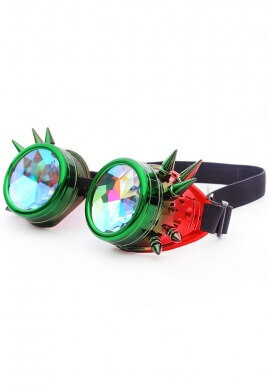 Having the right glasses or goggles is essential to make the most out of your long festival or late night rave weekend. 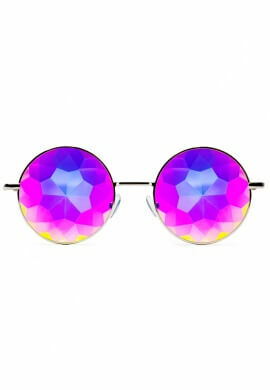 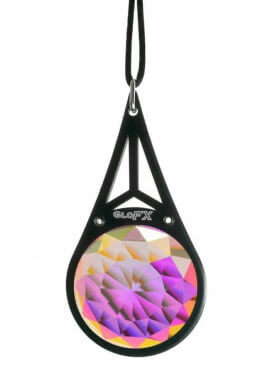 Protect your vision or dive deep down the rabbit hole of a kaleidoscope reality. 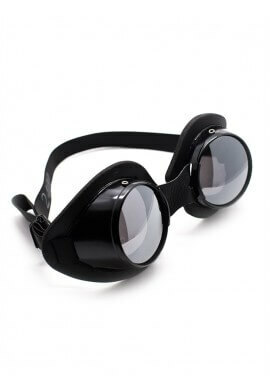 Glasses & Goggles There are 119 products.